During this course, you will learn many of the techniques required to import and use 3D models in Wavefront OBJ format with Daz Studio (DS). This tutorial demonstrates how to import the Fantasy Castle by Animated Heavens into DS and apply all of the original texture and bump map images. 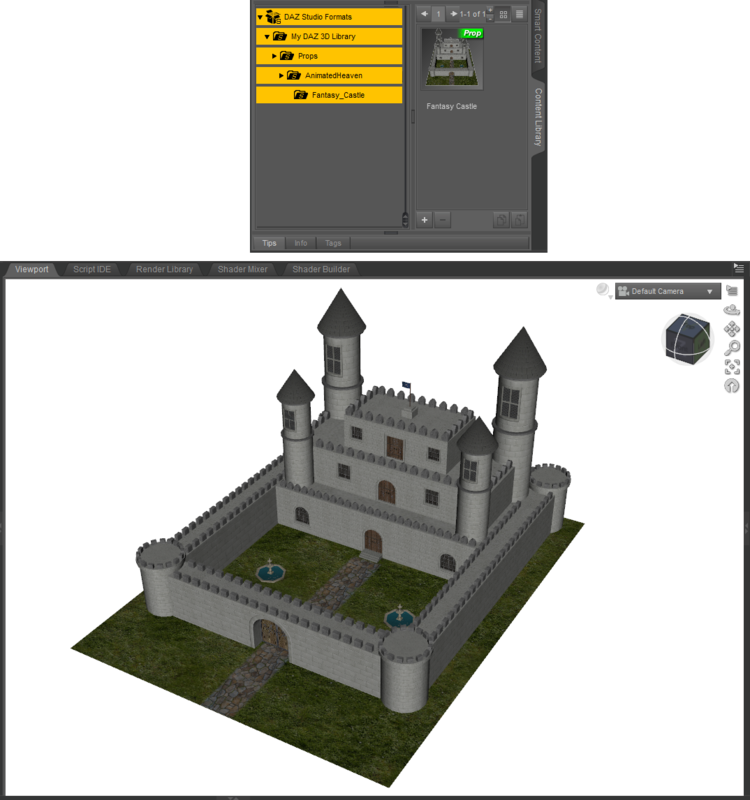 The Fantasy Castle model is available for free subject to its own licensing terms. We will tell you where to get it, how to import it, and how to make it look good in DS. 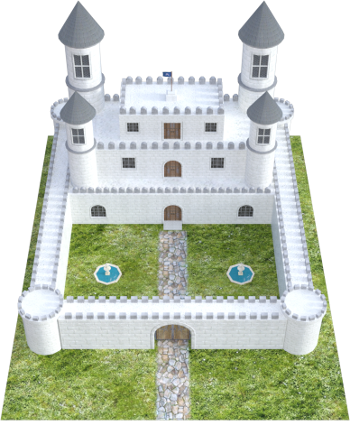 Lastly, we will explain how to save the Fantasy Castle as a Scene so it can be merged into future projects.